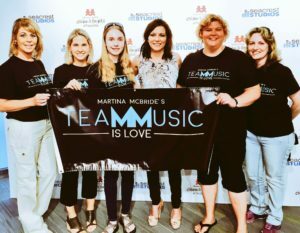 Through her Team Music Is Love charity initiative, Martina McBride invites fans to join her in making the world a better place out on tour and in their own home towns. Over her career, Martina’s songs have spoken to many different issues, therefore, Team Music Is Love works to help many causes as well. Martina and her fans have partnered together on several fundraising and volunteer projects. Our initiatives have included a breast cancer research grant at Vanderbilt Ingram Cancer Center in Nashville, TN, and a therapeutic music program for orphaned girls at Covenant House shelter in Guatemala City, Guatemala. 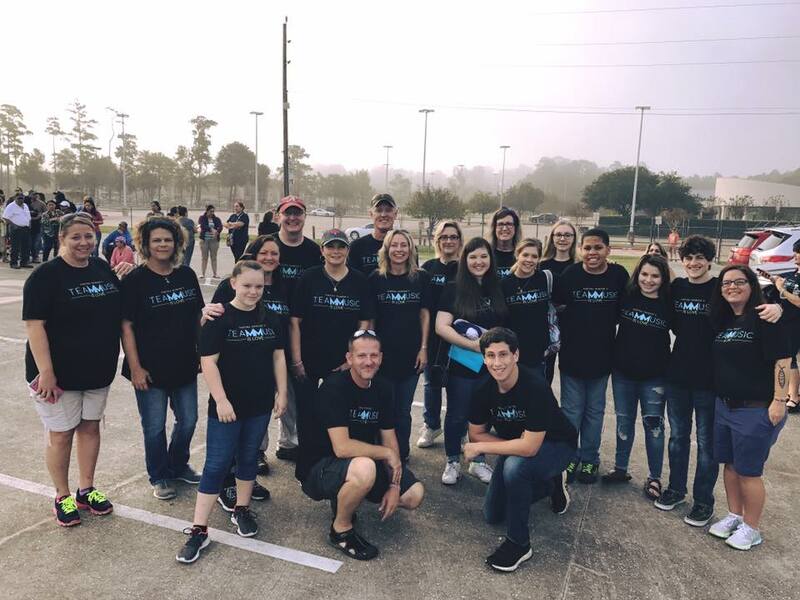 Team Music Is Love was also a founding contributor to Play Chastain – one of the largest and most innovative playgrounds for kids of all abilities in the United States. 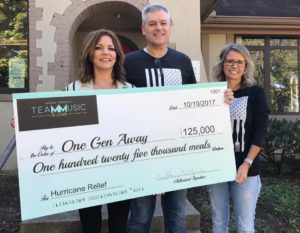 Since 2015 and Martina’s first cookbook “Around The Table”, Team Music Is Love has given just over 300,000 meals to people in need, including the delivery of mobile food pantries to storm victims in Texas and Florida after four major hurricanes hit the United States in 2017 and 2018. 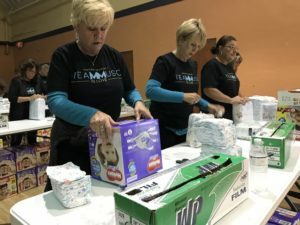 Additionally Martina partnered with Middle Tennessee hunger fighting nonprofit One Generation Away to distribute meals to a low income neighborhood in Nashville as a way to give back during CMA Fest. Martina and Team Music Is Love were presented with the Beacon of Hope Award, given by Covenant House International, for work to help homeless children and those who have been victims of human trafficking in the United States and Latin America.